to have made breakfast for His disciples after His resurrection. reinstated Peter after his denial of Jesus during the trial in Jerusalem. 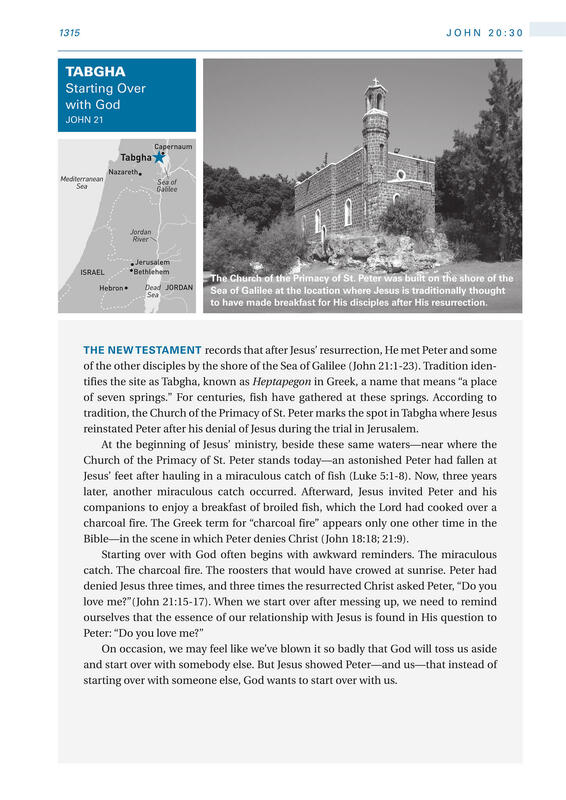 ­Bible—­in the scene in which Peter denies Christ (John 18:18; 21:9). starting over with someone else, God wants to start over with us.